Apple has done a decent job of improving and adding new features to iOS in the past few months. Unfortunately, only iPhone and iPod Touch owners have been able to take advantage of some of these features. iOS 4.2, which has just been made available to developers for testing purposes, will bring multitasking, folders, Game Center, AirPlay, and many more features to iPad. iOS 4.2 is still in beta, but developers will have a couple of months to test it out (while the bugs get identified and fixed). Apple iPad is already a great tool for businesses. AirPrint is going to give it yet another boost in that regard. AirPrint will enable iPad owners to print from their iPad (using a shared printer). This feature will be made available on multi-tasking capable devices. iOS 4.2 does bring multi-tasking to iPad, so users won’t have any issue printing from their tablet or running multiple processes at the same time. iOS 4.2 will bring folders to iPad, making it easy for iPad owners to organize their apps and put them in 20-app buckets. This upgrade introduces a bunch of subtle changes to iPad’s interface (restrictions, fonts, notes, spell checker, and mail). Its most impressive features are AirPrint and Game Center. iOS 4.2 will integrate wireless printing functionality into iPad apps, so users will not have to jump through hoops to get the job done. 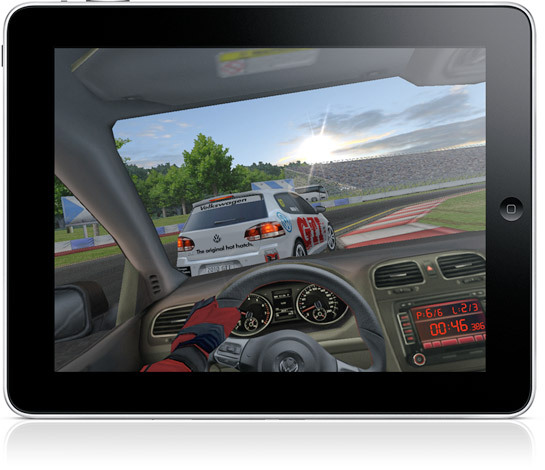 Game Center will be the perfect addition for iPad users who are into gaming and want to do more of it with friends. iPad apps are expected to get iAds after this release. iOS 4.2 is currently available to developers. It is in beta, so there will be some changes before it is released to the public. Its release should make iPad more popular than ever. 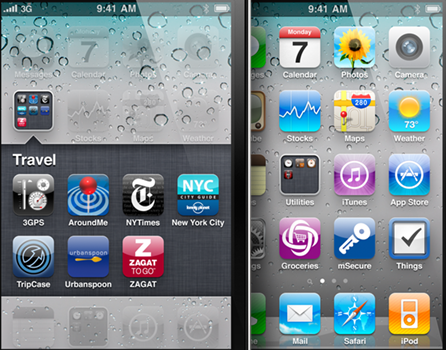 What excites you the most about iOS 4.2?